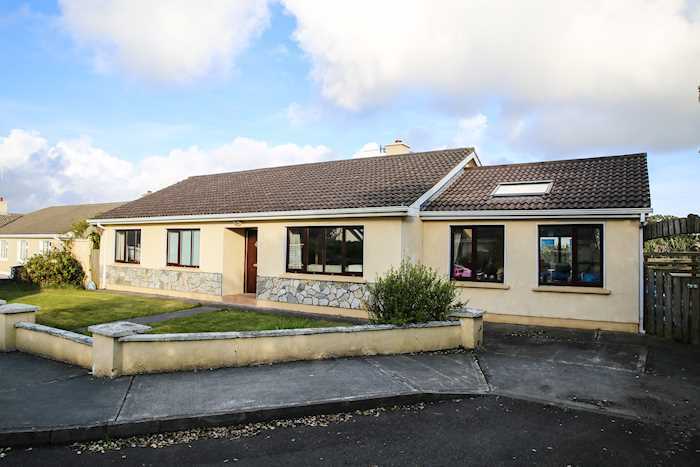 Please note the property is subject to a tenancy at a current rent of €6,000 per annum and not as previously stated. All reference to Vacant Possession should be ignored. Extending to approximately 139 sq. m (1,500 sq. ft). Subject to a current rent of €6,000 per annum. Belmullet is a town in County Mayo situated approximately 75km northwest of Castlebar. Transport links include the R313. The subject property can be accessed via the R313 on to Broadhaven Heights from the east. 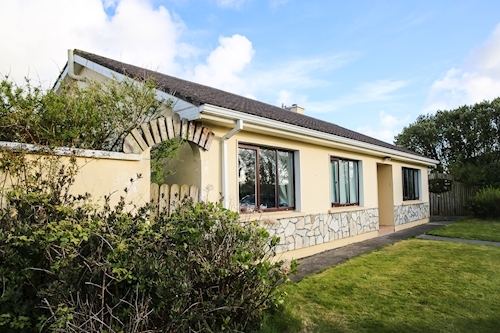 We are informed that the property extends to approximately 139 sq. m (1,500 sq. ft). 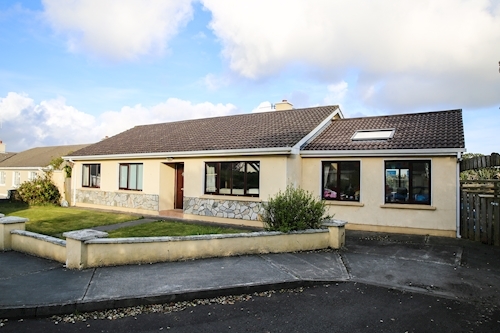 The property is subject to a tenancy at a current rent of €6,000 per annum.